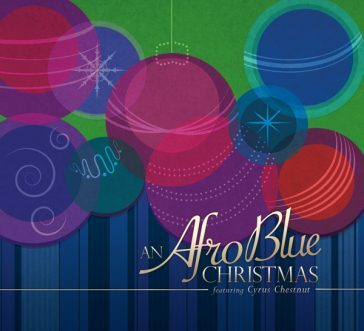 "Afro Blue is a jazz standard written by Mongo Santamaria in 1959, with a lyric added later by Oscar Brown Jr. The beautifully understated words include the phrases "undulating grace," "elegant boy," "beautiful girl,"shades of delight" and "cocoa hue." 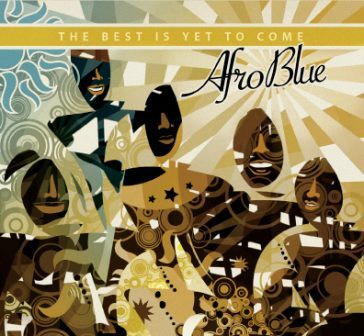 Afro Blue is all that and more. Its members sing as one with nuance, ease, and experience as if they've been singing together for years. But they haven't: The ensemble is ever-changing, as students graduate and new members audition for a coveted spot in the lineup." 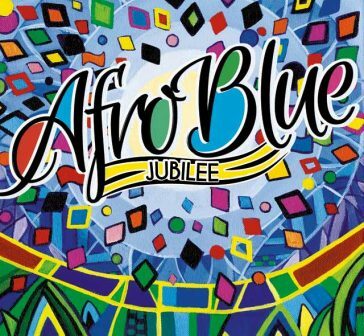 "Afro Blue is a smaller group and uses handheld mikes to create a smooth, polished, stage-ready sound - with beatboxing as well as straight vocalism giving the effect, at times, of a full instrumental accompaniment." "Afro Blue’s performances of “Swing Low, Swing Chariot,” “Motherless Child” and “Ain’-a-That good News!” in modern, sophisticated arrangements were dazzling, and the comparison of thematic impulses and resonances was illuminating." 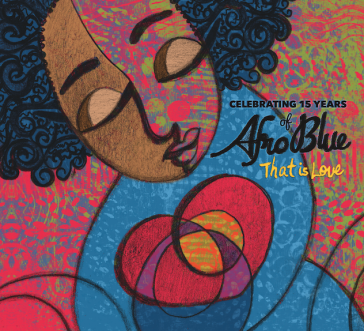 “Other artists have been able ambassadors of D.C. Jazz over the years, but the unique televisual atmosphere of 2011 - with its endless network Sing-Offs - allows Afro Blue to capture an especially large number of hearts and minds." © 2019 Afro Blue All rights reserved.